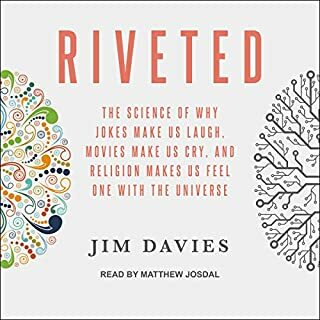 Professor Jim Davies's fascinating and highly accessible book, Riveted, reveals the evolutionary underpinnings of why we find things compelling. 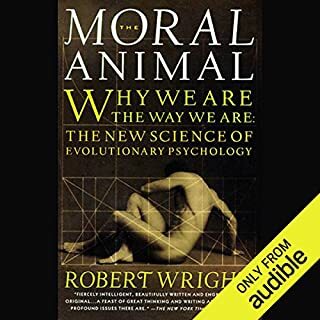 Drawing on work from philosophy, anthropology, religious studies, psychology, economics, computer science, and biology, Davies offers a comprehensive explanation to show that in spite of the differences between the many things that we find compelling, they have similar effects on our minds and brains. Few companies in history have ever been as successful and as admired as Google, the company that has transformed the Internet and become an indispensable part of our lives. How has Google done it? 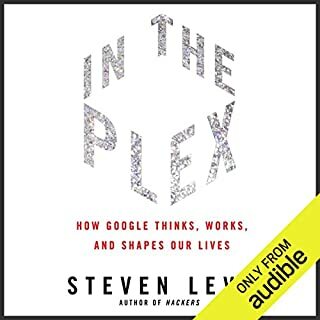 Veteran technology reporter Steven Levy was granted unprecedented access to the company, and in this revelatory book he takes listeners inside Google headquarters - the Googleplex - to explain how Google works. 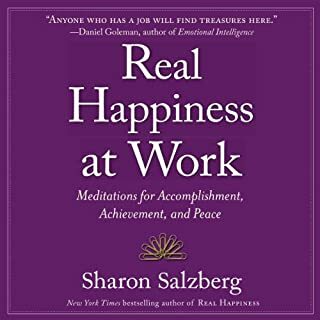 How would you like to be calmer, less distracted, more productive, and more content at your job? You might think it would take more hours in the day, a better boss, more support, less interference, a shorter commute - and the list goes on. Most of the things we think would help are either not in our control or simply not realistic. But there is one thing we can do to achieve the qualities we seek, and it can be done invisibly and often: meditation. For all the love and attention we give dogs, much of what they do remains mysterious. Just think about different behaviors you see at a dog park. We have a good understanding of what it means when dogs wag their tails, but what about when they sniff and roll on a stinky spot? What goes on in dogs' heads and hearts-and how much can we know and understand? Canine Confidential has the answers. 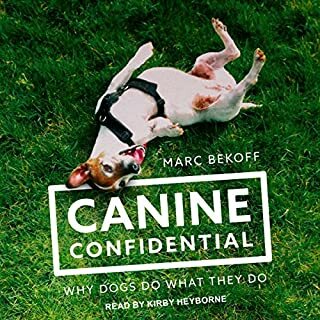 Written by Marc Bekoff, it not only brilliantly opens up the world of dog behavior, but also helps us understand how we can make our dogs' lives the best they can possibly be. The rise and fall of your favorite movie star or the most reviled CEO - in fact, all our destinies - reflects chance as much as planning and innate abilities. Even Roger Maris, who beat Babe Ruth's single season home-run record, was in all likelihood not great but just lucky. How could it have happened that a wine was given five out of five stars by one journal and called the worst wine of the decade by another? Wine ratings, school grades, political polls, and many other things in daily life are less reliable than we believe. By showing us the true nature of chance and revealing the psychological illusions that cause us to misjudge the world around us, Mlodinow gives fresh insight into what is really meaningful and how we can make decisions based on a deeper truth. From the classroom to the courtroom, from financial markets to supermarkets, from the doctor's office to the Oval Office, Mlodinow's insights will intrigue, awe, and inspire. Offering listeners not only a tour of randomness, chance and probability but also a new way of looking at the world, this original, unexpected journey reminds us that much in our lives is about as predictable as the steps of a stumbling man afresh from a night at a bar. 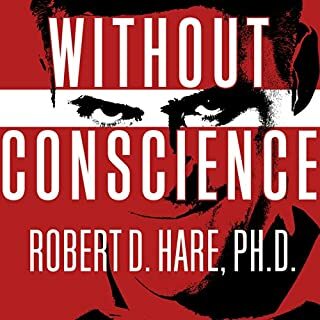 Good for higher thinkers most likely.. pretty dry read for the most part. I don't know what I was expecting. You’re presented with three doors. Behind one door is a car and behind the other two doors are goats. Sound familiar? It is. You pick door number one. Instead of opening your choice, Monty opens door number two and reveals a goat. He then asks you if you wish to keep what’s behind your original choice (door one) or change your mind to door number three. 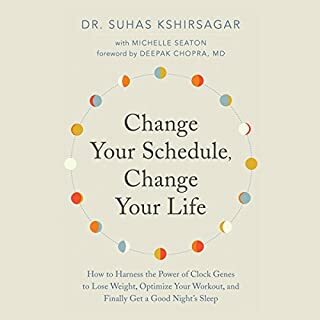 If you think it makes no difference whether you switch or not and that your odds are 50/50 either way, you might be surprised at the answer and enjoy reading this book. If you are surprised by the answer to this ridiculously simple challenge, you’re in for a plethora of awakenings about the assumptions we make of the numbers and statistics we hear in our daily lives. Peppered with charm and wit; wonderfully read by Sean Pratt, I would highly recommend this title to anyone interested in a history of the development of statistics. Books about numbers are especially not easy ones to listen to but Sean Pratt reads this one at just the right pace and with just the right inflections to make listening to and learning from The Drunkard’s Walk totally accessible. I will often read two or three books at a time. This one, however, was just so captivating, it monopolized my complete attention. But then I’m a nerd and that too might be a requirement for truly enjoying this title. The author, a physicist at Cal Tech, is among those rare academics who both write beautifully, and can manage to make complex explanations understandable. 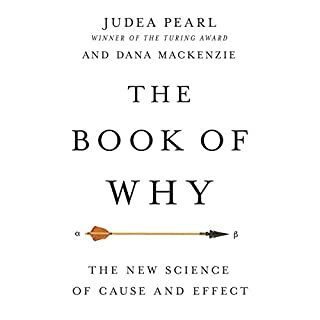 This book definitely changed how I understand some fundamental aspects of my life and the lives of those around me, as getting a handle on randomness and probability (which again, our brains don't seem to be built easily to accomplish), helps illuminate some of the fundamental errors in judgment that I seem to make all too often. Sits on my shelf next to all those other soft-serve pop economics, behavioral economics, science and statistics books (think Freakonomics, SuperFreakonomics, Predicitably Irrational, Gang Leader for a Day & Sway). From my perspective Drunkard's Walk is more coherent in theme and better written than most (the ones I named are all ones I feel are top shelf, pop soft-science). Anyway, a very good narrative introduction to both randomness and statistics. Who Knew Math Could Be Entertaining? 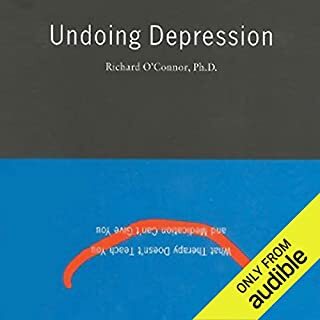 I picked this up because it was featured on the Audible home page and I had a couple of extra credits. I was looking for something different to listen to when walking the dog and waiting in airports. I had taken advanced math in high school, but, to be honest, I only excelled in the courses due to an excellent teacher (Thank you, Mrs. Claybrook), and then I stopped doing any kind of real algebra, trig, or calculus. At this point in my life, my brain stops working as soon as I hear numbers being tossed around. However, this book dealt with theory and history rather than functions and numbers. 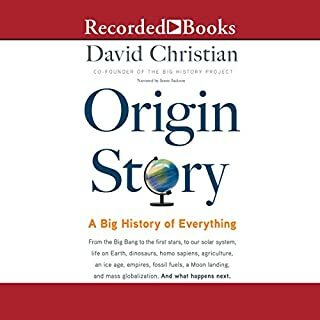 In the end, it was a very entertaining listen; chronicling the development of random theory from probability theory. Living in the Vegas area, I found the passages on gambling very engaging and interesting. 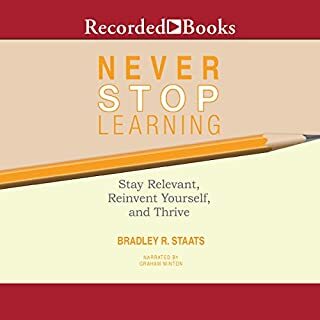 I'll grant that the subject matter is not one that everyone will embrace, but this "math" book has changed a few notions of this "non-math" person. 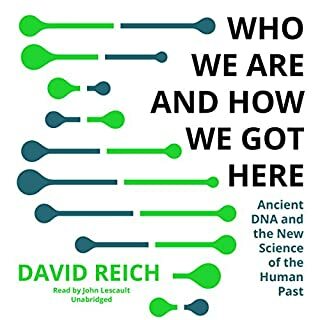 This is another book that discusses how randomness, or nonrandomness surrounds us and makes the case it might be in our best interest to know when certain events are random and when they are not. 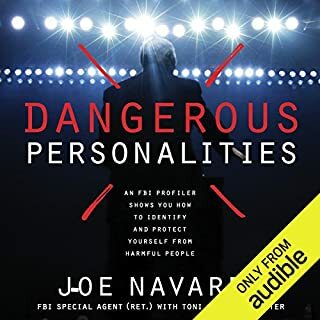 The book discusses the use and basic principles of probabillity without getting into the mathematical details - although there are 1 or 2 sections where he explains things in some detail (with words, not equations). He also provides a bit of interesting background on the people that developed the concepts. I am a PhD scientist and found this background information delightful and felt it added something to the principles that were discovered. There are some very interesting examples that he supplies...for instance, if you are told a family has 2 children and one of them is a girl, what are the odds that the other is a girl...this seems straight forward but what if you are told one of the girls is named 'Florida' -- does that change the odd? The answer is yes - but you need to read the book to find out why...Many other interesting examples and lessons were taught. 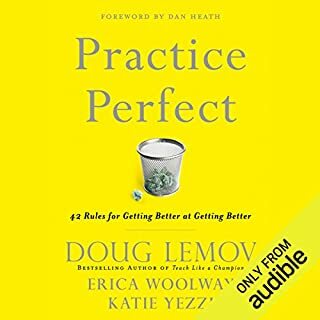 A good book for those who want to know when to attribute the good performance of a company to the CEO or if it's just chance...if you're team is losing, should you change managers? Which is the more effective teaching tool, the carrot or the stick? These any other questions are approached from the view of randomness. On the other hand, when we *do* think about randomness, we often have incorrect expectations about its properties. Gamblers don't always realize that it's not unlikely for a roulette wheel to favor a certain color over many spins, even when the roulette wheel is behaving correctly. Or, think about some of the mistakes the legal system has made. An example is the couple in 1960s Los Angeles who were convicted of an attack on the basis of witness testimony that reported two people with similar appearances and a similar car. The prosecution cited the one-in-a-million odds that the criminals could be anyone else. Yet, they made a few critical mistakes: the variables weren't independent and Los Angeles is a city of multiple millions: the real odds were closer to two-in-three. Yikes. 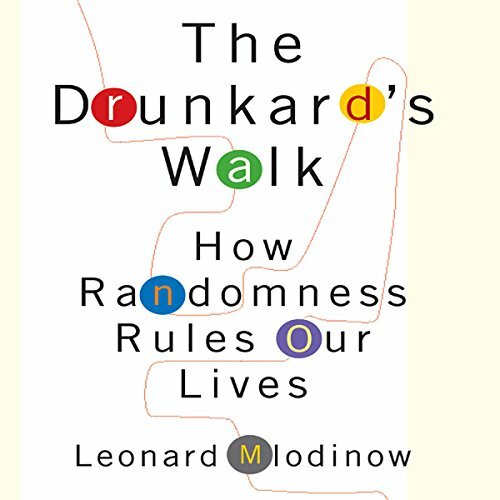 The Drunkard's Walk includes, along the way, a compelling history of the science of chance, covering figures such as Pascal, Bayes, Laplace, Brown (of Brownian Motion fame), and Einstein. Though I've studied probability and statistics before, as part of my college coursework, I find them to be fun subjects, and enjoyed the refresher (if not so much the reminders that our legal system is flawed). 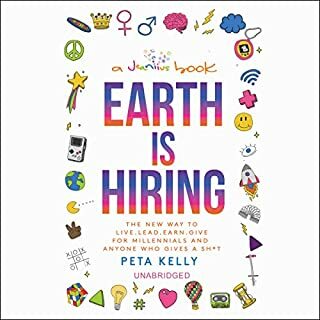 A bit of a nerdy book, but perfectly engaging. 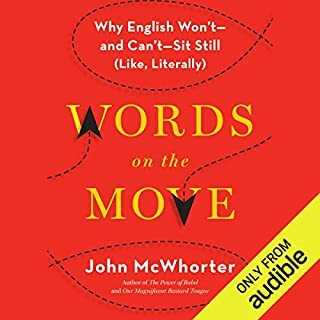 Only a few audiobooks are so good that I'll circle the block continuously at the end of a drive home, unwilling to end the "read" by parking in the driveway. This is one. 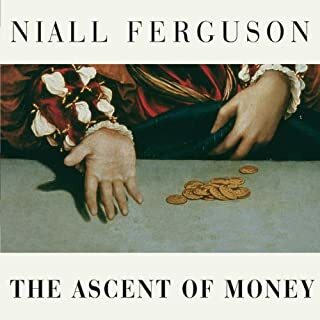 The material is so good, so well read, and so germane to the current world that it should practically be required (and pleasurable) reading for all. This book is an excellent history lesson into the foundation and principles of probability and statistics. Great applications of randomness including a section on Charles Perrow's Natural Accident Theory which is very well done. Highly recommended for anyone interested in statistics. 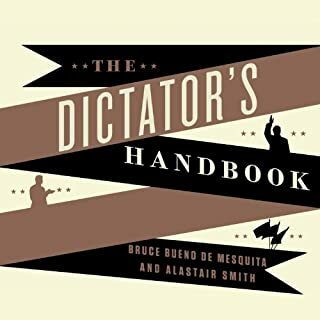 If you have ANY interest in events, how and why they happen, and how are (mis)understanding of the forces that shape those events occur then you will LOVE this book!